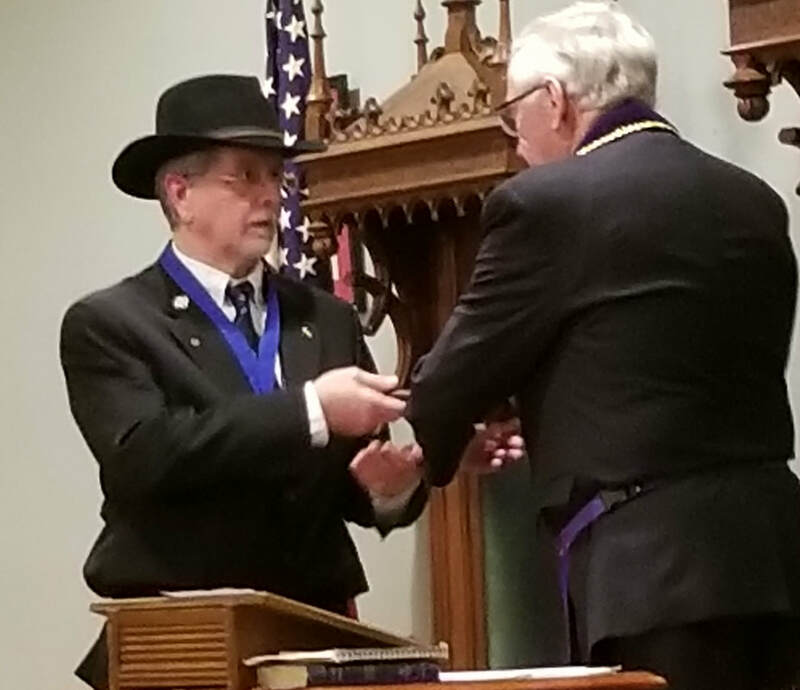 Welcome David Loper, Worshipful Master for 2018! Worshipful Brother David Loper was installed as the new Worshipful Master of Roswell Lodge #165 on January 4, 2018 by Worshipful Brother Gary Monk. 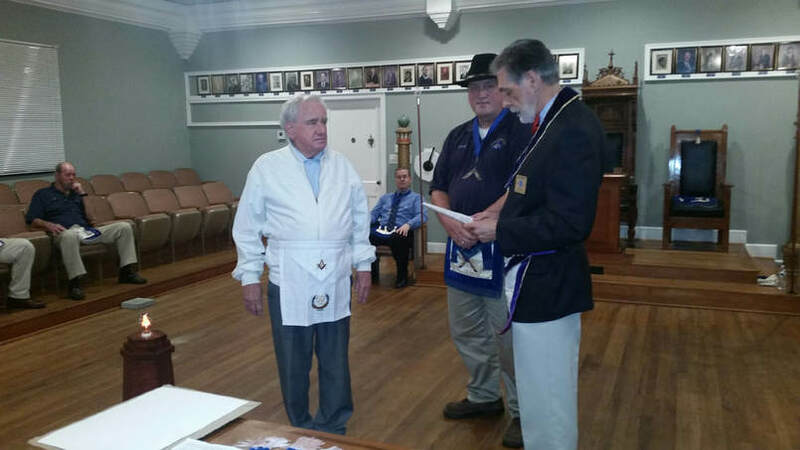 Brother Jack W. Arnold was presented his 50 year award on 11/16/2017 by DDGM 5th District Jim Mabes, assisted by WM David Mitchell. 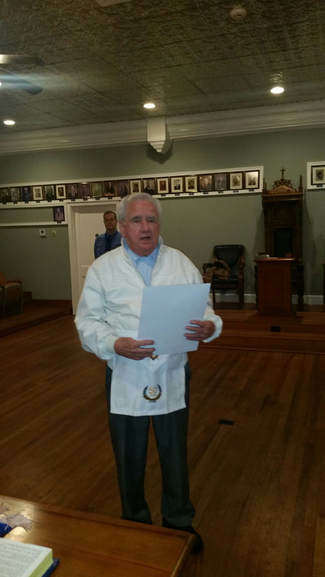 ​Brother Jack was born in 1935, and initiated on 7/22/1966, passed on 9/2/1966 and raised on 10/21/1966. 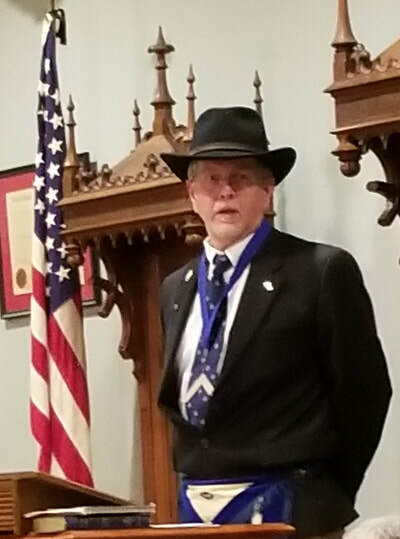 He affiliated to Roswell Lodge #165 in July 1990, from Olive Branch #297, in Olive Branch, Tennessee. 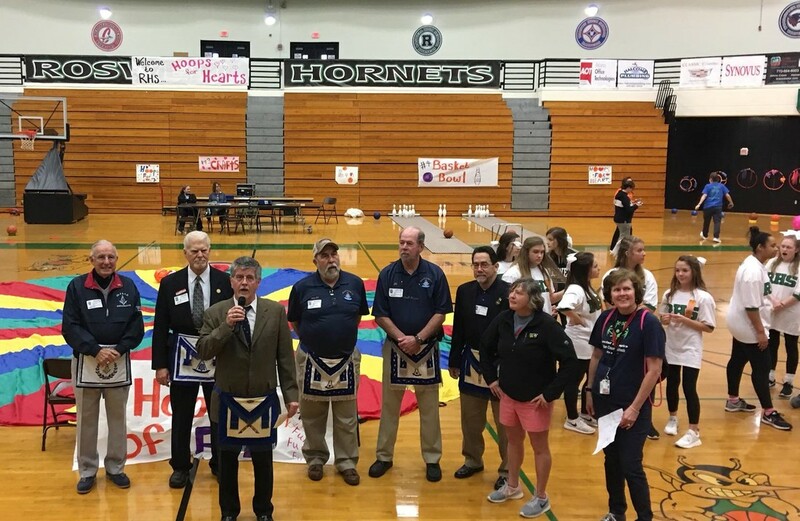 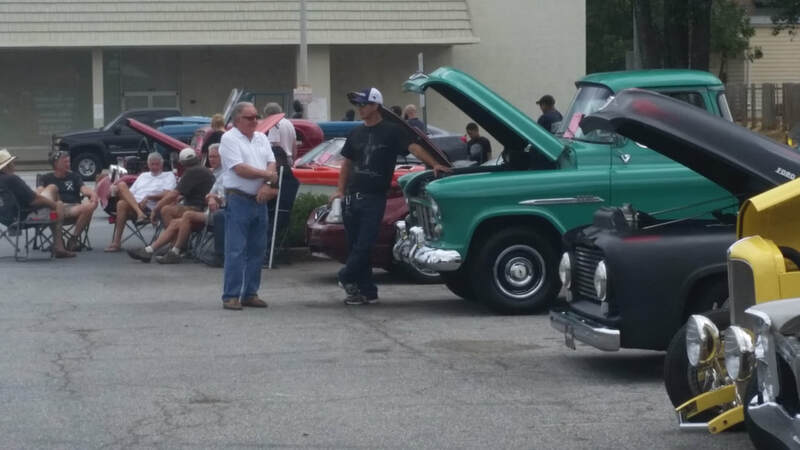 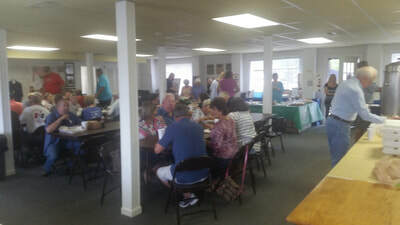 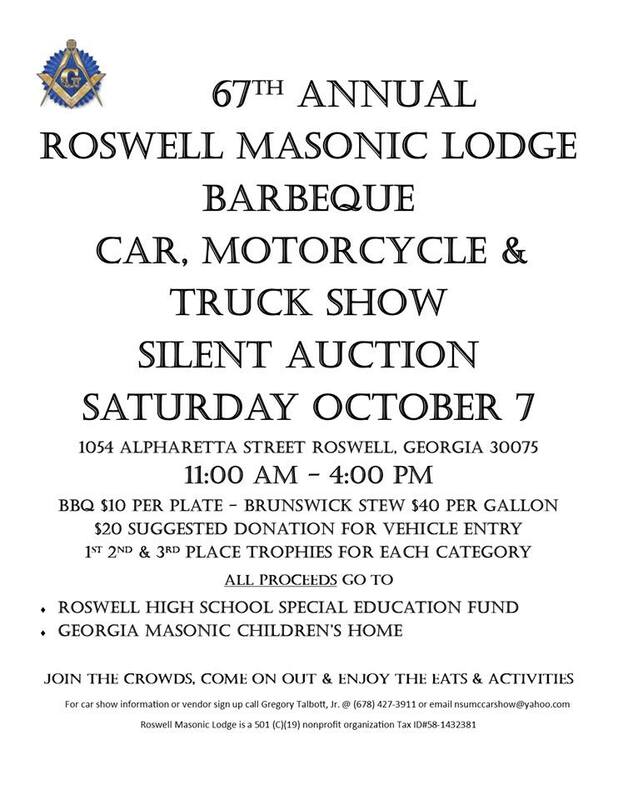 In September, Roswell Lodge played host to the convention for the 5th Masonic District of Georgia. 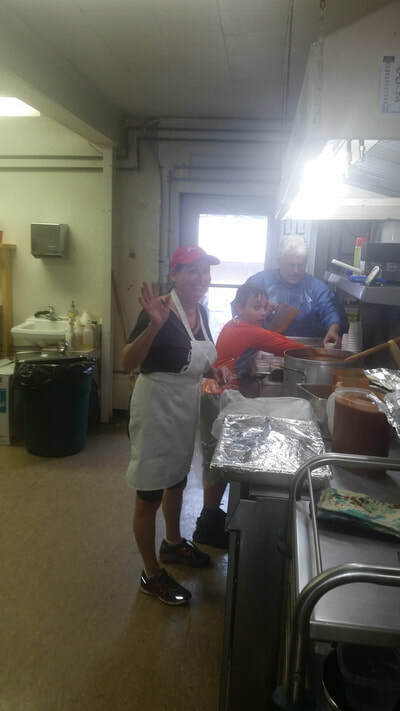 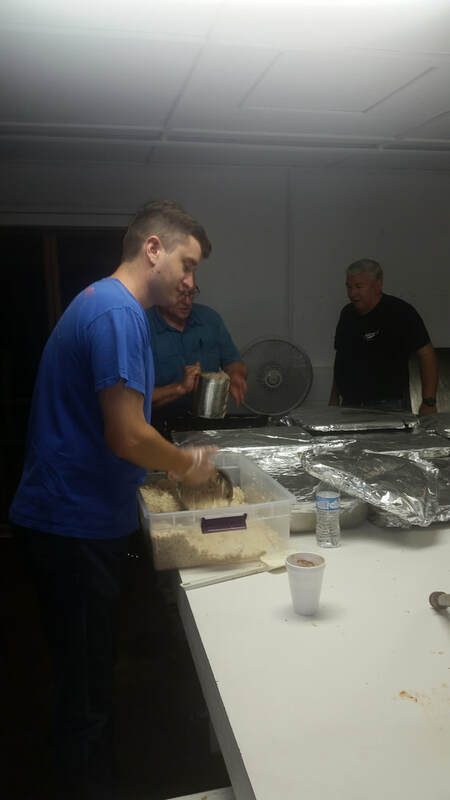 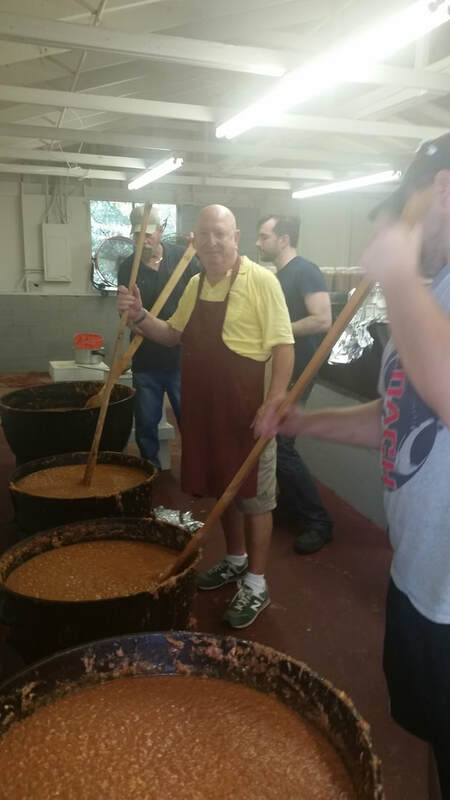 Brotherhood was abundant and the lodge received significant positive feedback from those attending for the facilities (and the food!). 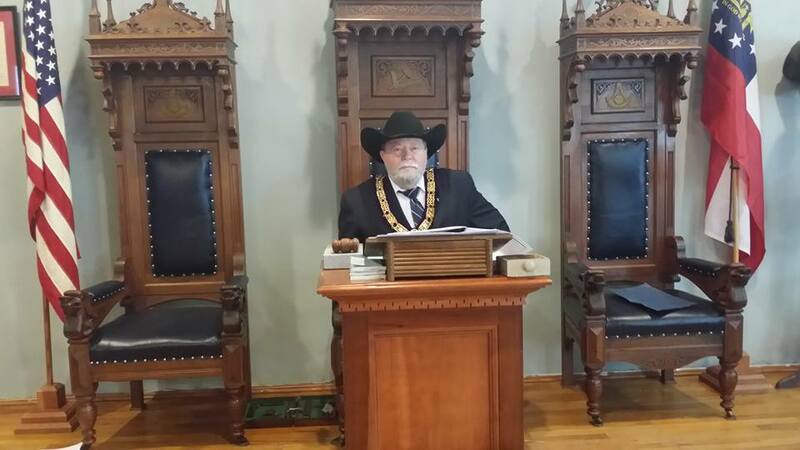 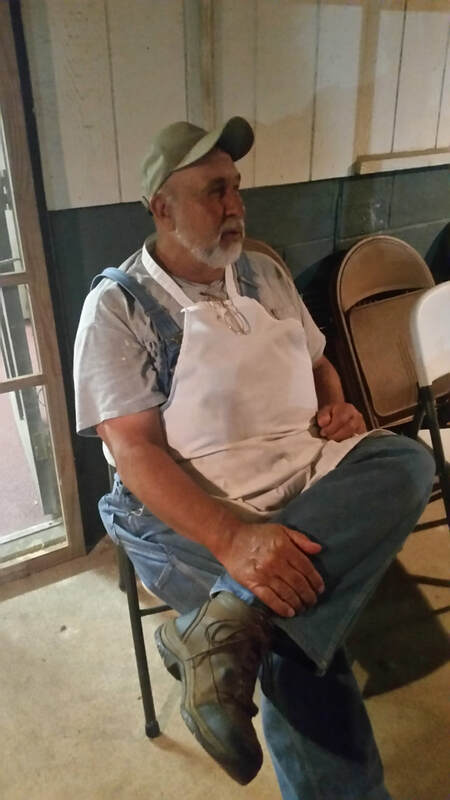 Below is Grand Master of Masons in Georgia Gary H. Leazer seated in the East.